It is important to know that in this region the climate isn't exactly the same between the coast and inland. Swept by the currents of the North Atlantic, the temperatures on the Picardie coastline are higher than in its interior, but the winds are also stronger and the weather more unpredictable. Therefore, the coastline and the Baie de Somme in particular, with its vast beaches and strong wind, is the perfect playground for fans of outdoor sports like sand sailing, kite-surfing and flying a kite, be it in spring, summer or autumn. The latter season has the added advantage of being able to boast beautiful scenery with magnificent colours in the forests of Thiérache and the park of Marquenterre. 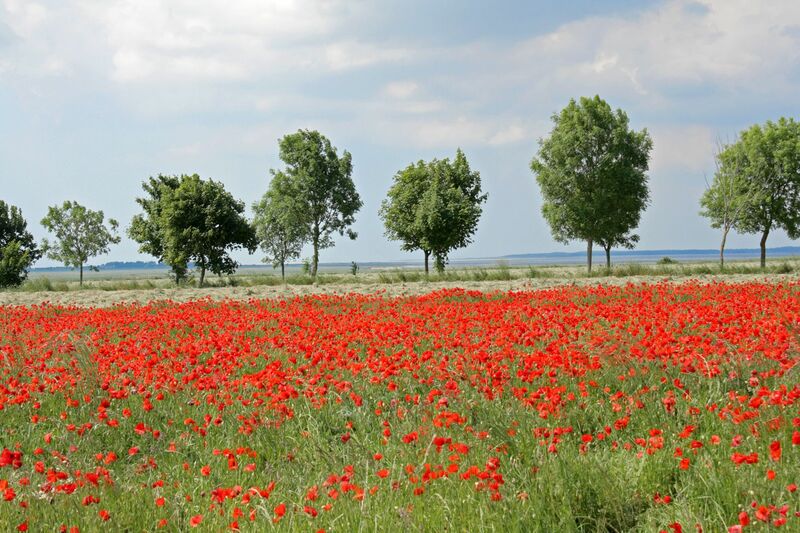 Although nature is very present in this region and will delight all those who love to go on walks and hikes, the historical heritage alone is reason enough to come discover Picardie. History has left many marks on this land. 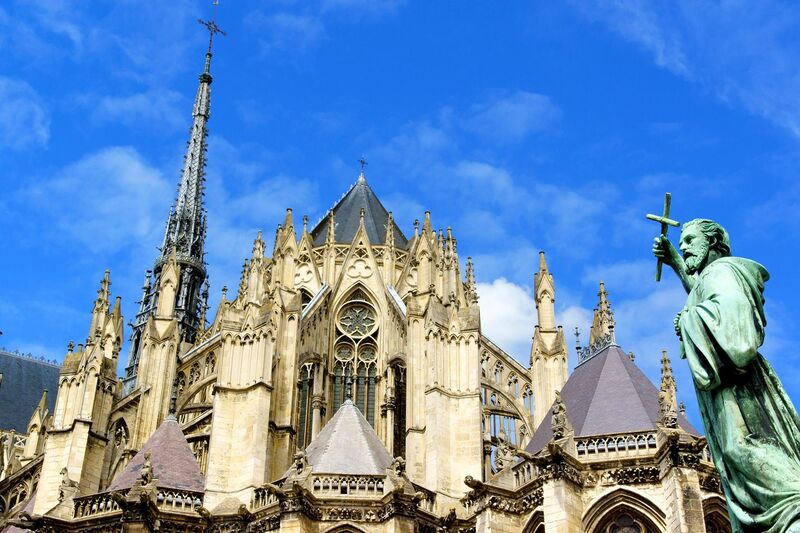 Don't miss visiting Laon, with its cathedral and medieval city, the Cathedral of Our Lady of Amiens and the Château de Chantilly. Those who enjoy cultural heritage tourism, which is becoming increasingly popular, will find that Picardie is full of possibilities, such as the Chemin des Dames (or 'Ladies' Path) and the Caverne du Dragon, which bear testimony to the First World War that deeply marked the region. For a less serious and more fun visit, Parc Astérix will satisfy both the young and old with its many attractions based on the famous French cartoon character. As for the park of Marquenterre, it offers the opportunity to learn about ornithology and observe the flocks of migratory birds reassembling in autumn. To be enjoyed on the spot or brought back with you, 'ficelles de pocardie' (a savoury crêpe), Amiens macaroons, speculoos and Maroilles (a type of cheese) will satisfy the cravings of visitors famished by the great outdoors of this land divided between the land and sea, located just one hour by train from Paris. Find weekly weather forecasts for Picardy . Different criteria make it possible to predict with precision the best time of year to go to Picardy . A comprehensive weather score, made up of temperature indicators, bad weather predictions, sunshine levels and wind speeds, will allow you to choose the activities best suited to the weather conditions and therefore make the most of your holiday in Picardy .